Last year, it was announced that 888poker would be providing an online poker site in Italy. The brand kicks off 2018 with the official launch of the Italian-facing poker site, with players able to log on via mobile application on Android or iOS device, or desktop. In September of last year, Itai Frieberger, the CEO of 888, announced that the company was preparing to launch a poker product in Italy. Yesterday, the 888poker.it site was officially launched, joining 888’s casino and sports betting sites in the region. Like any top-performing online poker room, 888 Italy will feature quality welcome bonuses and promotions. The brand wants to see Italians taking full advantage of every aspect of their new poker site. A marketing campaign is set to appear in print publications in the country as well as via television networks in the country. 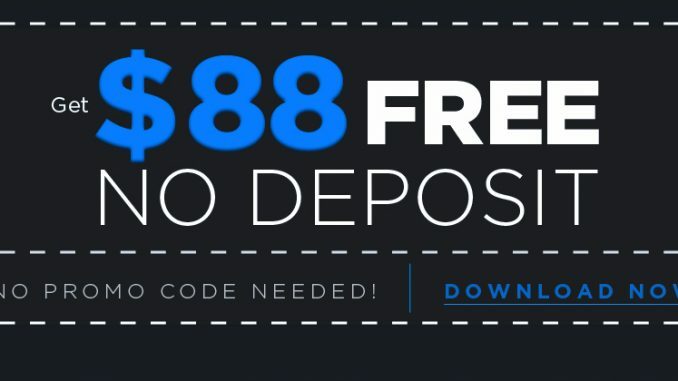 Poker fans in Italy will be happy to hear that the new 888poker site will be offering up prize packages to the upcoming World Series of Poker in Las Vegas. Players will be able to compete to win packages to Nevada, with entry fees and travel expenses paid for. This is great news for players who hope to attend the WSOP and possibly become the next bracelet winner! As part of the launch, 888poker.it is offering new members the chance to compete in special freeroll tournaments. Two freerolls take place each day with prize pools of €2,500 each. Players will need to complete 888poker missions in order to receive tickets to the freerolls. Mission 1 is to collect €1 buy-in (tournaments, Sit & Go, S & G Blast. Mission 2 is to win a hand at a cash table, be it normal or Snap. Players can receive 1 ticket per day if they complete one mission and two tickets if both missions are completed.